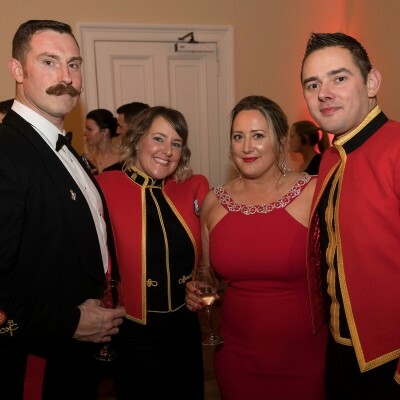 We couldn’t have been prouder when we were asked to host a dinner dance for the Household Cavalry. 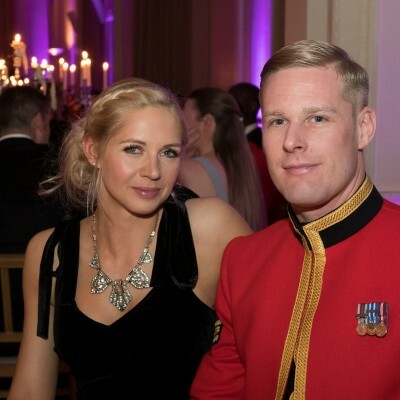 Instantly recognisable throughout the world due each and every man that you see on parade is a fully trained and serving operational solider. 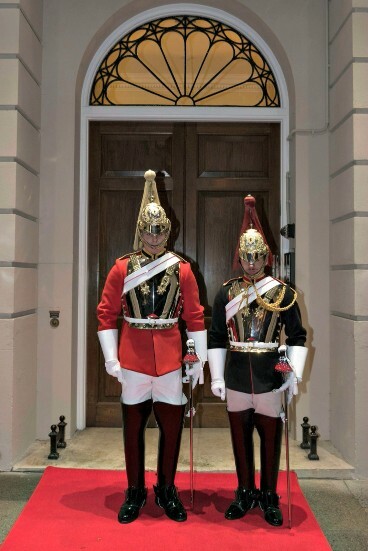 As Kent House Knightsbridge has a royal history (originally the home to the son of King George III) we were delighted to open our doors to the Household Cavalry who are of course well known for the services they provide to the Royal Household including the Queen’s Birthday Parade. 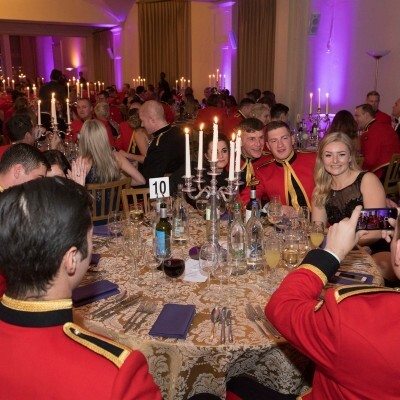 Over 190 Household Cavalry soldiers and partners had a wonderful evening with a cocktail reception and three-course dinner dance that they funded themselves. 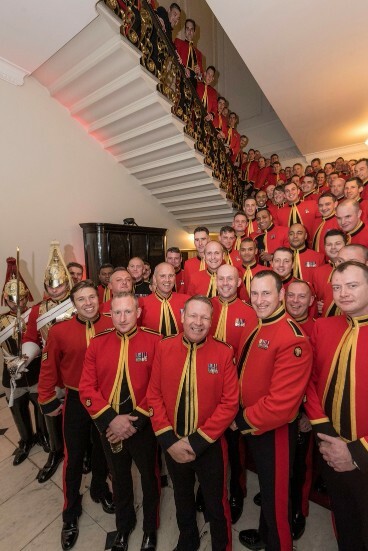 The Regiment’s rich history stretches back to 1660 from descendants of King Charles II’s Life Guards and the Earl of Oxford’s ‘Blues’. 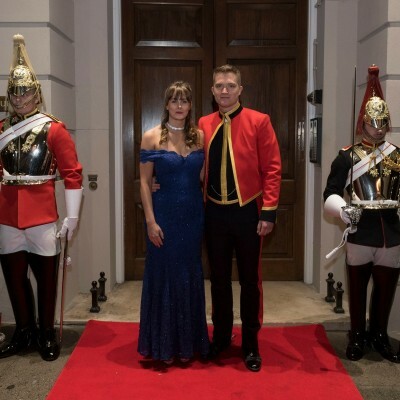 Since then it has forged a tradition, ethos and reputation for excellence and professionalism, whether on State Ceremonial duties, or providing support on military operations. 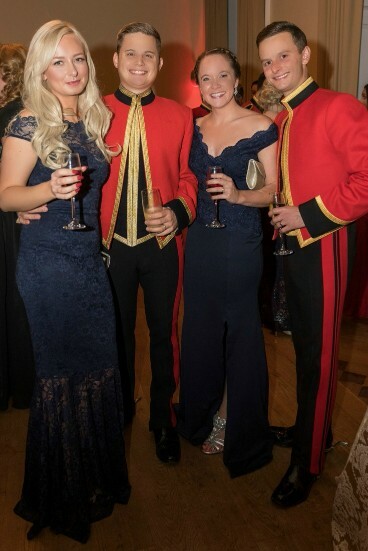 Guests were greeted at the venue by the Household Cavalry where they posed on the red carpet for photographs and after a cocktail reception they also had a wonderful group photograph on our staircase, where we thought their red jackets looked especially fine, before going upstairs for dinner and dancing. 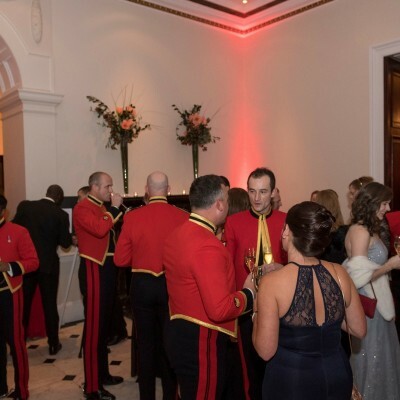 Exclusive hire of Kent House Knightsbridge allows each event to unfold over two floors with four large and spacious rooms that be configure for different purposes. 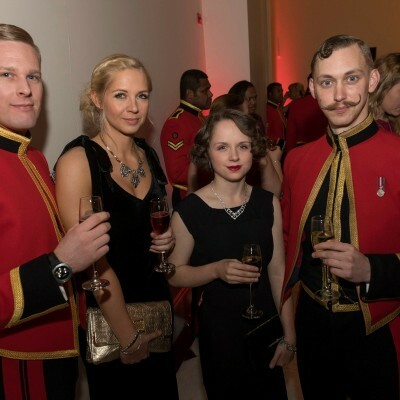 Whilst the venue holds an enormous amount of history, it also provides a neutral and elegant backdrop; essential for staging private parties, weddings and a range of corporate events including press days, product launches, conferences and Christmas parties. 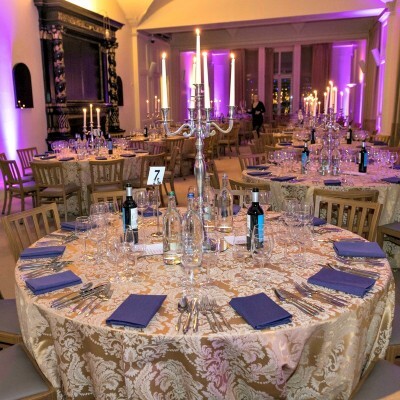 Kent House Knightsbridge is ideal for 50 to 300 guests. 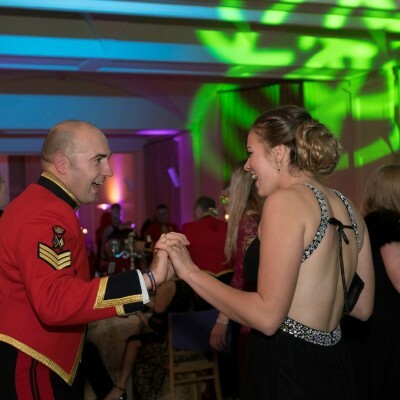 If you’d like to know more or arrange a showround do get in touch with Hannah or Gary who will be happy to help.